What attracts today’s top tech professionals to a potential employer? According to a survey by Hired.com, work experience expectations (57 percent), company culture (45 percent), and a recognizable company name (45 percent) rank among the reasons for engagement1. Conversely, a poor company reputation turns 46 percent of job seekers away. 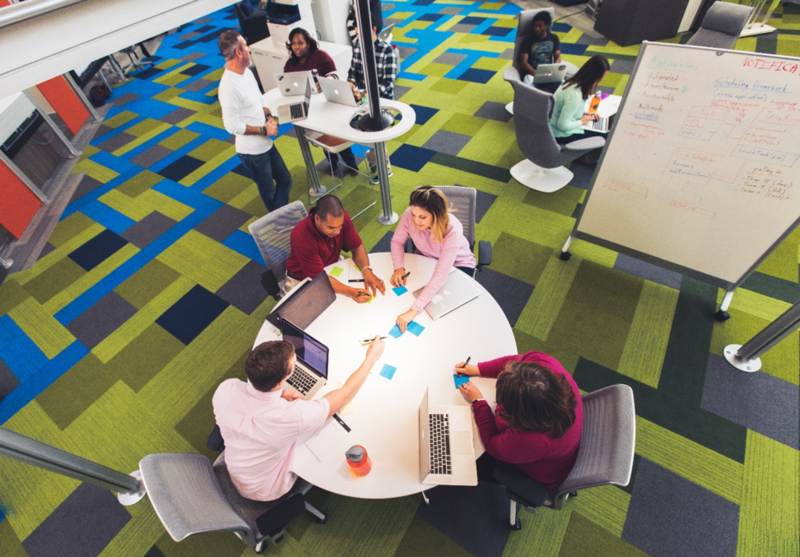 Booz Allen solidified its reputation as a workplace of choice with its inclusion on Fortune magazine’s “World’s Most Admired Companies” for the eighth consecutive year. Fortune magazine collaborates with global organizational consulting firm Korn Ferry to assemble this list. Contenders come from the top 1,000 U.S. companies based on revenue and non-U.S. companies in Fortune’s Global 500 database. Those on the 2019 list were picked from a pool of 680 in 29 countries. See the full 2019 World’s Most Admired Companies list and learn more about working at Booz Allen.